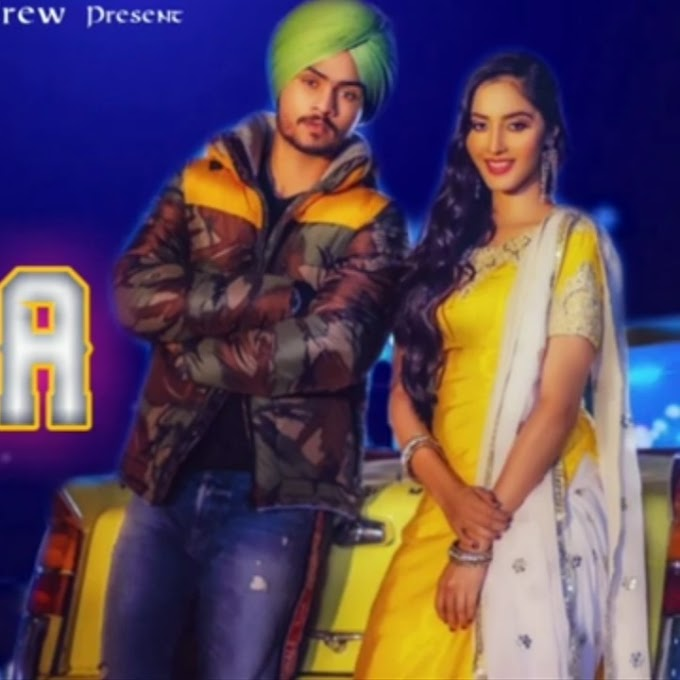 Geet Mp3 presents Karan Randhawa"s new punjabi song "TERE BARE". Tere Bare lyrics by Prince Bhullar and music composed by Sharry Nexus. We wish good luck to Karan Randhawa.